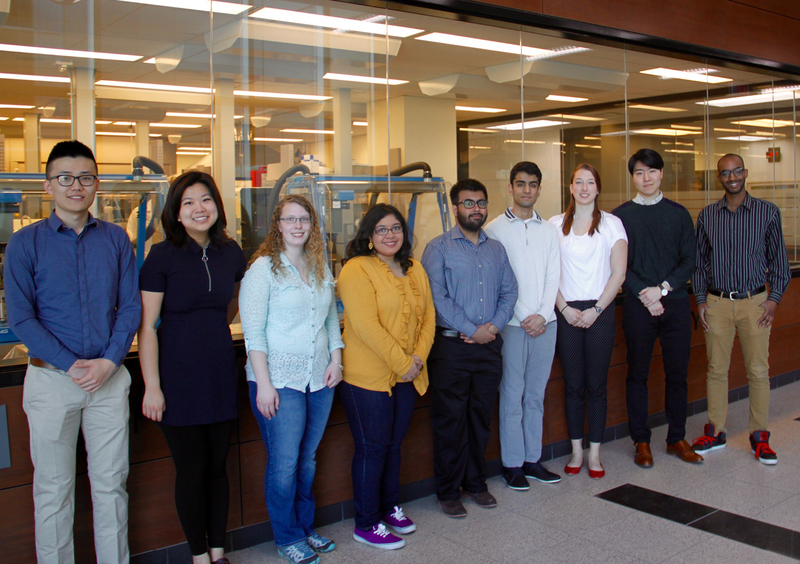 Ten undergraduate students from the faculties of Science and Health Sciences have been awarded the prestigious Michael G. DeGroote Institute for Infectious Disease Research (IIDR) Summer Student Fellowship, including our own Briony Lago (third from the right). This highly competitive fellowship, now in its fourth year and worth $1,000, is designed to support students working in the labs of IIDR members during their summer practicum, which runs from May to August. Briony Lago joined the lab as part of her McMaster Chemical Biology Co-Op program, working on our ‘Omic’ Responses & Inactivity in Aging project (a collaboration with colleagues in Kinesiology & Chemistry), our collaboration with Bates College on the role of Nfe2 in oxidative stress response during zebrafish development, and biocuration of our Comprehensive Antibiotic Resistance Database. 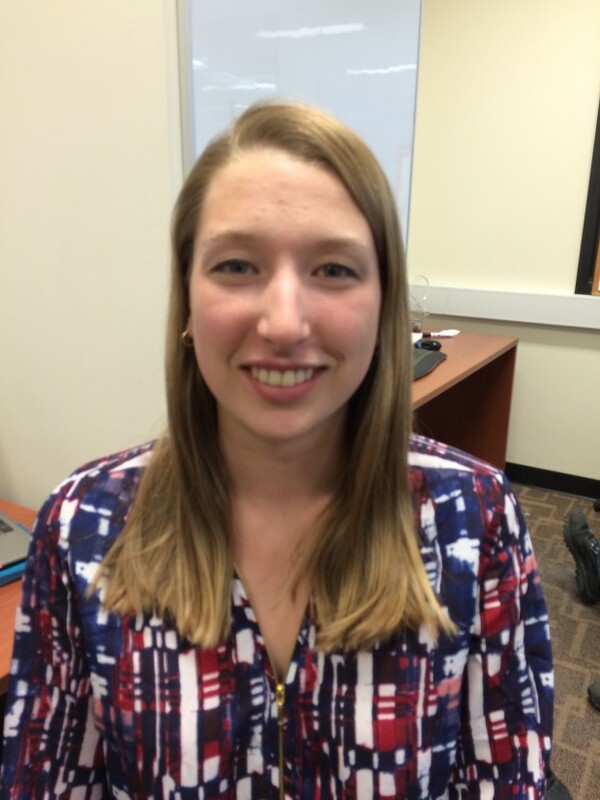 Briony Lago has joined the lab as part of her McMaster Chemical Biology Co-Op program. She will be working on our ‘Omic’ Responses & Inactivity in Aging project (a collaboration with colleagues in Kinesiology & Chemistry, see here) as well as our collaboration with Bates College on the role of Nfe2 in the oxidative stress response during zebrafish development (see here). 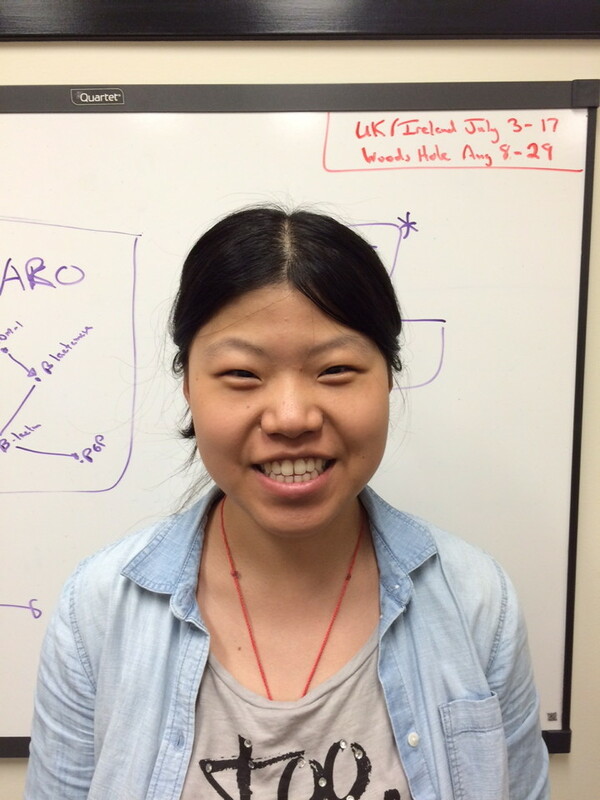 Amos Raphenya and Pearl Guo have joined the McArthur Lab! 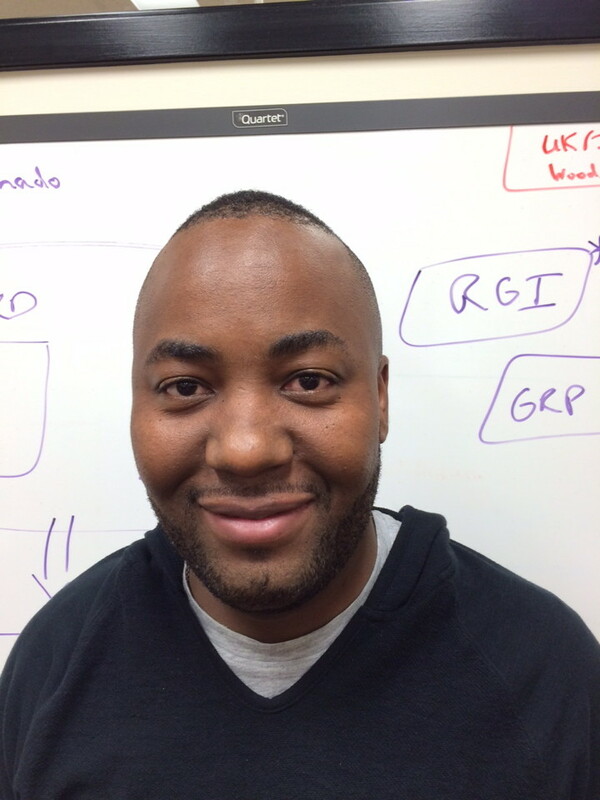 Amos graduated from McMaster with Bachelor of Computer Engineering in 2008 and joins the lab as a core software engineer, for both our drug resistance and ecotoxicogenomics projects. 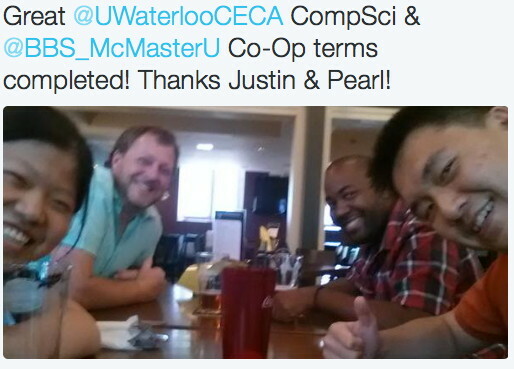 Pearl just finished her second year at the University of Waterloo’s Computer Science co-op program, with a minor in Bioinformatics. Pearl will be performing a 3 month co-op position in the lab, with a focus on algorithms for prediction of glycopeptide resistance. Justin Jia (left) and Daim Sardar (right) have joined the McArthur Lab. 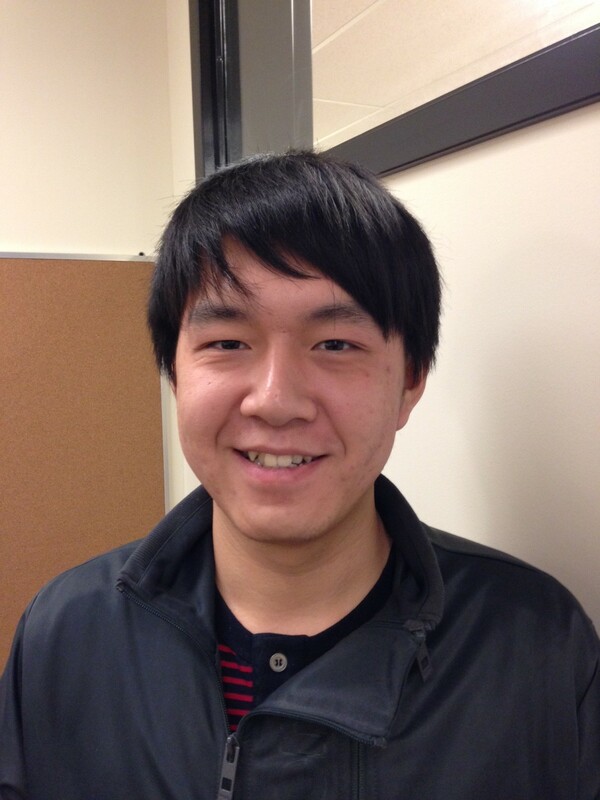 Justin has joined as a 8 month McMaster Honours Biochemistry – Biomedical Research Specialization Co-Op placement and will be working as a Comprehensive Antibiotic Resistance Database biocurator. Daim will be in the lab 8 weeks performing an Independent Project on 16S rRNA mutations conferring antibiotic resistance as part of his Honours Integrated Science Program (iSci) 3A12 coursework.